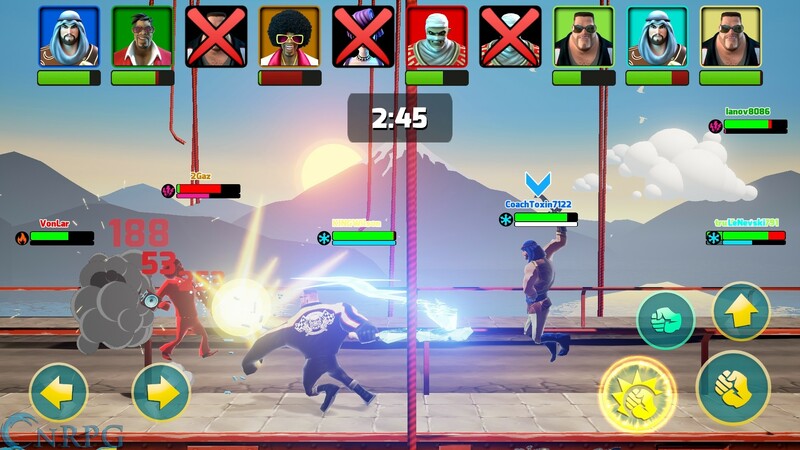 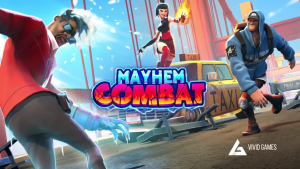 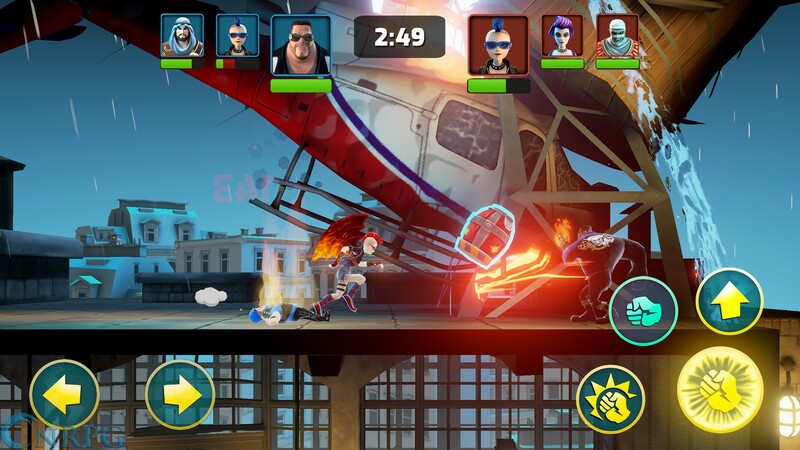 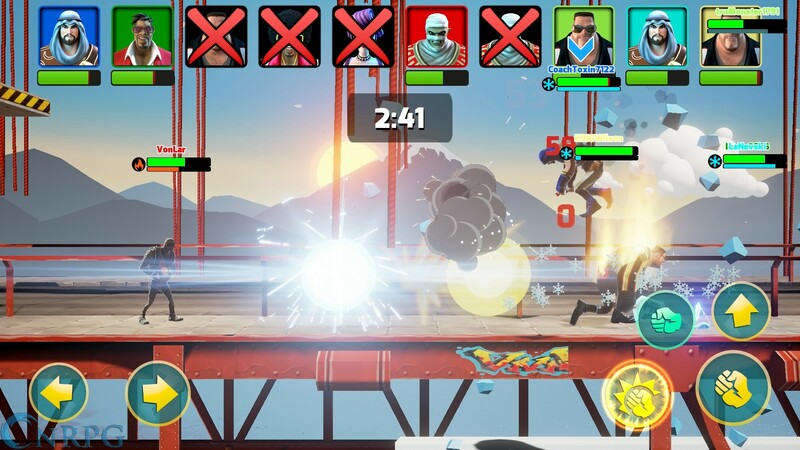 Mayhem Combat is a free-to-play mobile brawler mixing elements of Fortnite and Smash Bros.
Microtransactions: Yes, gems and Gachapon style loot boxes containing skins, skills and more. 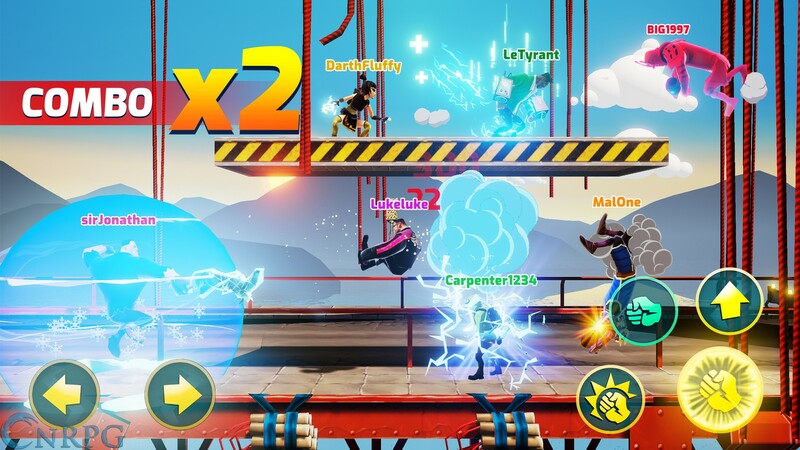 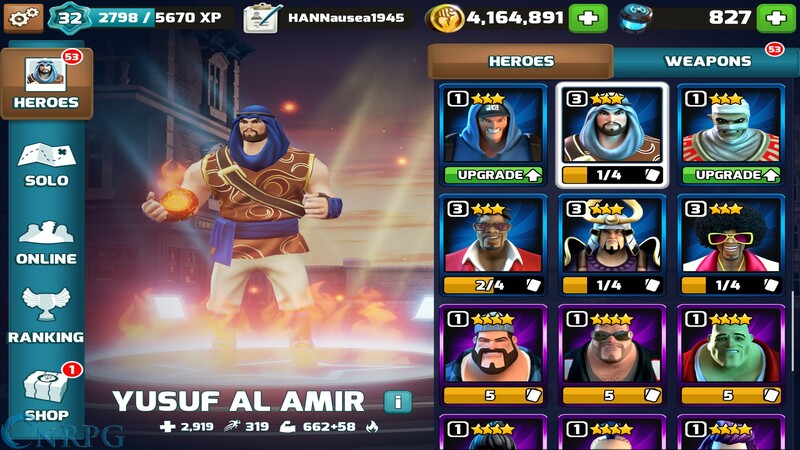 Multiple Play Modes: Fight in many different arenas in single player vs NPC, 1v1, or 10 person free for all matches! 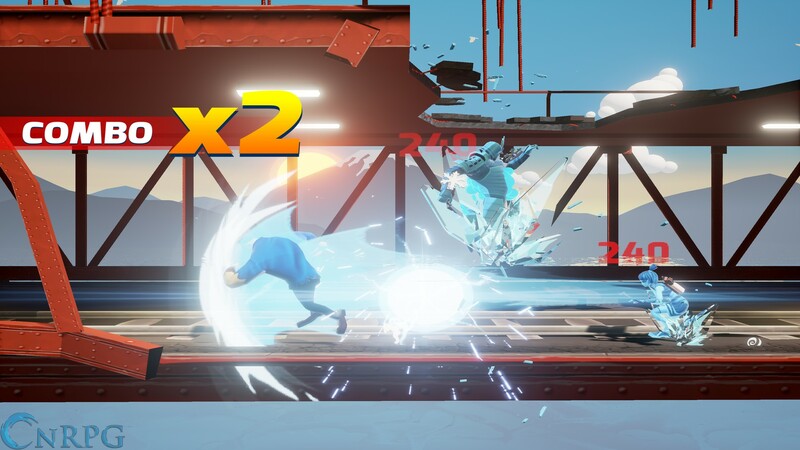 High Quality Visuals: Built on the Unity Engine 4. Trailer for Mayhem Combat: Smash Bros style mobile fighting game developed by Vivid Games.